How have the Dietary Guidelines for Americans evolved over the years since they were first issued in 1980? The first official Dietary Guidelines for Americans were issued in 1980, and have been updated every five years since. Let’s see how they’ve evolved over time. Originally, they recommended to “Maintain an ideal weight.” They soon realized this was a bit of an overreach, so they switched it to, okay, at least, “Maintain a desirable weight.” As Americans got fatter and fatter, that became fine; how about just: “Maintain a healthy weight.” By the 1990s, they just apparently gave up, and advised Americans to at least, fine, “improve their weight”, or at least “aim for a healthy weight.” And by 2005, apparently the best we can do is just try to “manage” it. Let’s go back. “Avoid too much sugar.” Good for them. Started out strong. But that’s avoidance language. Can’t have that. So instead, “Use sugar.” Don’t avoid sugar; “Use sugar—but only in moderation.” But only in moderation? Anti-American. So, that became “Choose a diet moderate in sugar,” as if we should go out of our way to make sure our diet has at least a moderate amount of sugar in it. Who doesn’t want to appear moderate? Then, they changed it into a verb: “Choose beverages and foods to moderate your intake of sugars.” Sounds a little negative, and by 2005, there wasn’t any sugar-specific guideline at all. They went from “Avoid sugar,” to eh? As the American public has gotten fatter, and sicker, you’d think the recommendations would get more stringent, more emphatic. Instead, there appeared to be more emphasis on the industry’s bottom line, and less on America’s waistline, or lifeline. Nutrition and Your Health: Dietary Guidelines for Americans, 1980. Nutrition and your health: Dietary guidelines for Americans, 1985. Nutrition and Your Health: Dietary Guidelines for Americans, 1990. Nutrition and Your Health: Dietary guidelines for Americans, 1995. Nutrition and Your Health: Dietary Guidelines for Americans, 2000. Dietary Guidelines for Americans, 2005. Megan L. Miraglia and Johanna T. Dwyer. Dietary Recommendations for Primary Prevention: An Update. American Journal Of Lifestyle Medicine 2011 5:144. Republishing "Dietary Guidelines: The First 25 Years"
Be sure to check out all my other videos on dietary guidelines and industry influence. And be sure to check out my blog post: Wisconsin Milk Marketing Board accused of making illegally deceptive claims. For further context, also check out my associated blog posts: Dietary Guideline Graphics: From the Food Pyramid to My Plate, Harvard’s Healthy Eating Plate, and PCRM’s Power Plate; and Stool Size and Breast Cancer Risk. 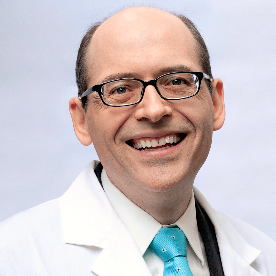 Please feel free to post any ask-the-doctor type questions here in the comments section and I’d be happy to try to answer them. Be sure to check out all the videos on dietary guidelines and industry influence. And be sure not to miss Monday’s blog post Wisconsin Milk Marketing Board accused of illegally deceptive claims. And as always, there are 1,449 subjects covered in my other videos–please feel free to explore them! Some friendly advice :-) … you might wanna nudge down the sound level of your recording device. The sound of this video and the previous ones is distorted. From what I can hear, you’re probably talking very closely to the mic. I think the sound of your recordings will improve just by leaving a distance of about 10-15 cm between your mouth and the mic. You can boost the loudness after recording with an application called a compressor or limiter. Thank you so much for the tip Louis, I just got a “pop” filter to take care of that distortion, so future videos should sound better. Folks were noting that the volume was too low on some of the older videos so I cranked it up but looks like I overdid it! I am a Registered Dietitian and work for a child nutrition program at the state level and I have such a hard time adhering, promoting and encouraging the dietary guidelines as outlined in our programs meal pattern for the very reasons you mention in many of your videos. I feel deflated most of the time and the work this child nutrition program could be doing to help the overall healthfulness of children’s diets is a squandered golden opportunity. In the past our program has had to walk on eggshells if we promote meat alternates ( i.e. 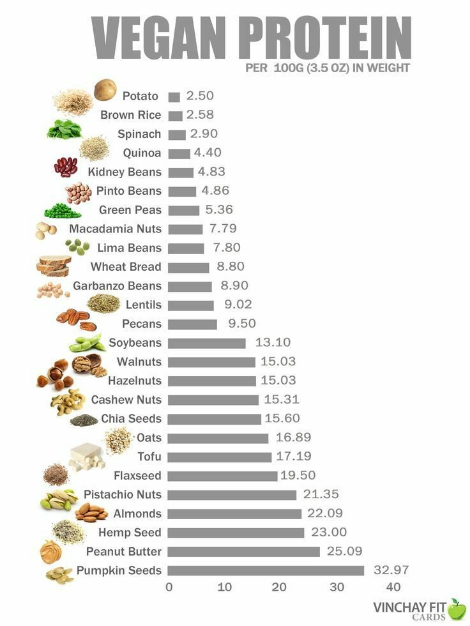 beans, nuts) in lieu of processed meats, think chicken nuggets, canned meat and cheese ravioli and corn dogs b/ c of backlash from local beef and dairy councils. Most children in childcare and school settings don’t get real cooked food but instead reheated, reconstituted, fat-laden garbage. And these are the type of Institutions that participate on the USDA funded child nutrition programs. A lot of good USDA and tax-payer money is doing. Is America’s health up for sale? Because the industries with the most money wins! Congrats, because if the food industry wins so does our profit driven medical care and of course Big Pharma. The health and well being of it’s citizens should be the best defence and investment any country has.